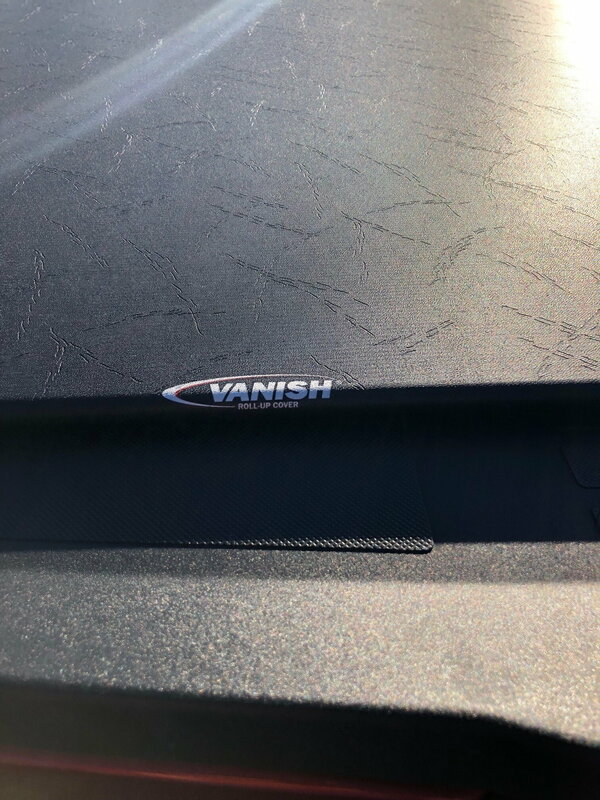 Like new - Access Vanish Tonneau cover. Excellent condition. 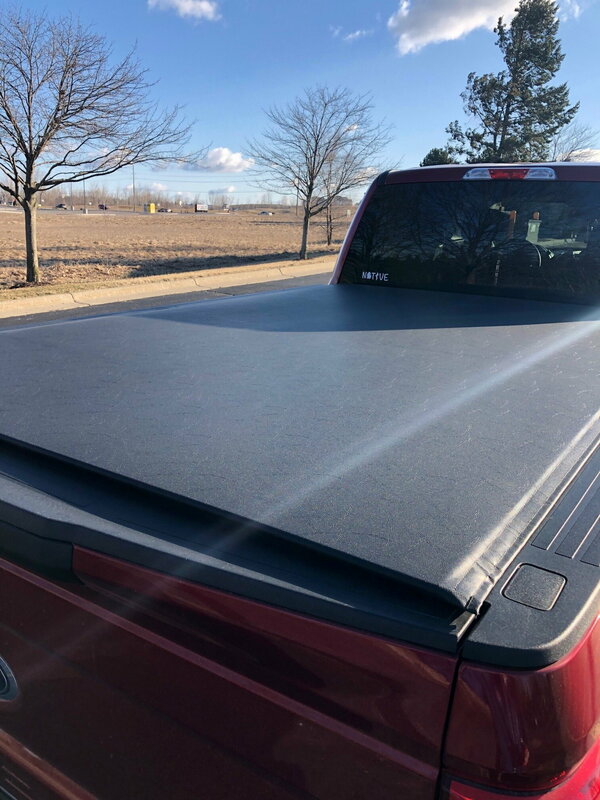 Retails for $300+ Seeling as I purchased a hard folding cover. I needed the additional security.